I just learned your devastating news and I wanted to add my voice to the many voices extending sympathy. I am so incredibly sorry. I don’t know you, didn’t know Cayman, only knew what a sweet boy he was through mutual friends who have children who attend school with yours. My heart breaks for all of you in this time of sadness and no words can adequately express how any of us feel. He is your child and I am so sorry for the pain and sadness. I am sitting here in tears, and you all are strangers to me. But the simple fact is when you become a parent, even a step parent like I am, you begin a journey of love that is like no other. It is complicated, messy, wonderful, amazing, enriching, and spectacular all at the same time. My child is but a year or so older than Cayman so this hits very close to home for me for this reason. Again I am so truly and deeply sorry for your loss. My most heartfelt condolences and prayers. 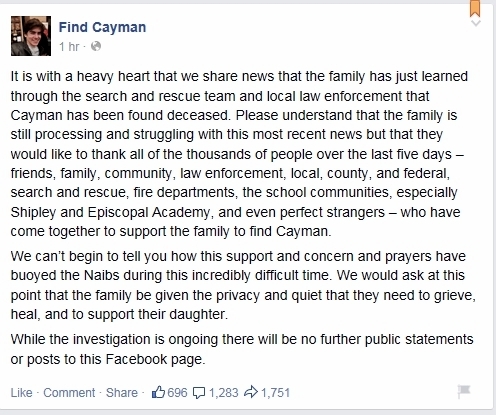 To my readers out there, please say prayers for Cayman and his family. This is such a devastating loss that no human being would ever want for another. 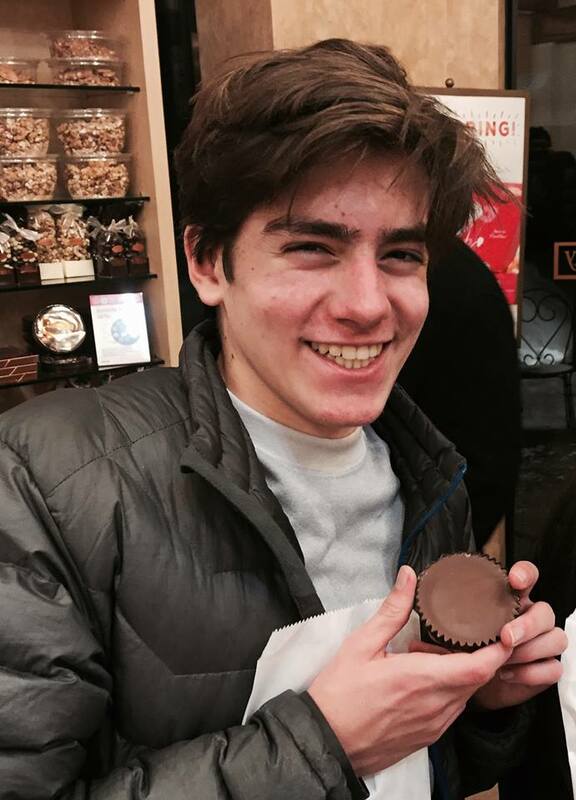 The body of 13-year-old Cayman Naib, who disappeared from his Newtown Square home Wednesday night, hours before a snowstorm, was found Sunday by searchers, his family said in a Facebook posting. A police source told The Inquirer that the youth was discovered about 1:30 p.m. by a search team with K-9 dogs in the bed of Darby Creek, a few hundred yards from his family’s home on a 13-acre property on Harrison Drive. 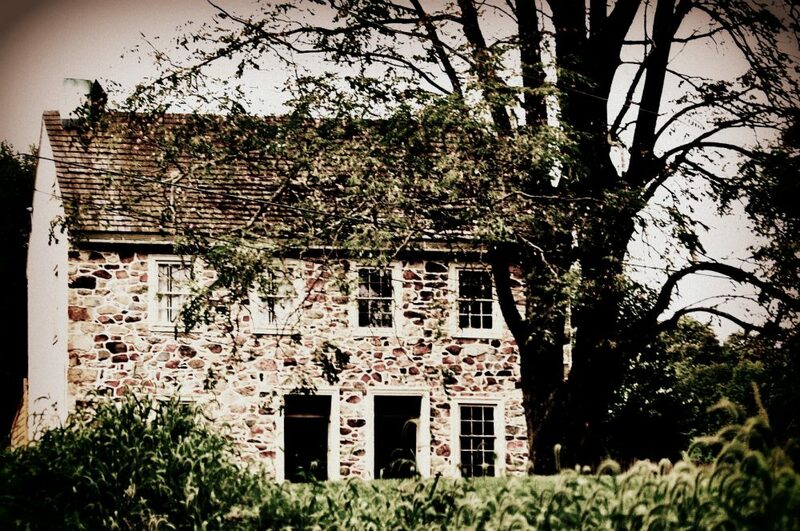 The source said the location of the discovery was off St. Davids Road and Paper Mill Road. The cause of death was undetermined. It was not clear if the youth’s body was in water. The body was turned over to the Delaware County Medical Examiner’s office. This entry was posted in current events/news, life, Parenting humor, people, the new victorian (parenting and kid related) and tagged #findcayman, loss by carla. Bookmark the permalink. It’s almost hard to conceive that a being who was born after the new millennium, has evolved into a young man who feels the weight of his actions and decisions so keenly, that he is distressed enough to need to visit Mother Nature in solitude, after falling short of his expectations for himself. What a sensitive and highly evolved young man he must have been. I send to his family and loved ones, waves of love and peace, as the reality of your loss becomes your new yardstick for life. Blessings, strength, hope to you. So beautiful Carla. Thank you. I don’t know you or your family but I want to express how very sorry I am for your loss. I have grandchildren Caymans age and can’t begin to know what you’re going thru. Please know you and your family are in my thoughts and prayers.